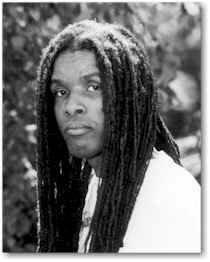 “A native of Barbados, I migrated to New York, earned a masters degree in economics, was a senior economist at the New York State Department of Taxation & Finance where boredom, disillusionment, and distaste for the cubicle-encased 9 to 5 office routine sent me on a search for a creative outlet and led to my rediscovery of the creative joy of writing. The decision to bid goodbye to the pseudo-science of economics (and Albany's frigid winters) and apprentice under the tutelage of Paule Marshall at Virginia Commonwealth University was an easy one. 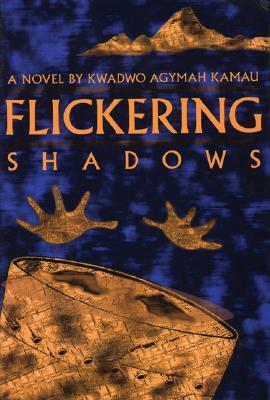 The embryo of my first novel, Flickering Shadows, was a short story written for one of Paule Marshall's workshops. Pictures of a Dying Man is the second novel in a trilogy begun with Flickering Shadows and which will culminate with the book on which I am currently working. The critical response both published books have received has more than vindicated my decision to quit economics. In addition to the favorable reviews both books have garnered, for example, Flickering Shadows was listed by the Library Journal as one of the top 20 first-novels of 1996 and the Village Voice lists Pictures of a Dying Man among the top 25 books published in 1999. My objective is simple: to continue to place my tiny feet in the giant footsteps of the greats (Kamau Brathwaite, Paule Marshall, Earl Lovelace, to name a few) and to create literature that serves the needs of those of us scattered throughout the African Diaspora." 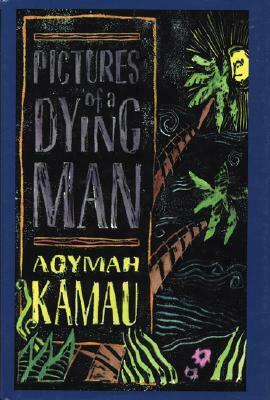 Tell us how much you like Agymah Kamau.